Now that summer’s here, many Americans will be taking road trips and driving down to the beach. Before hitting the road, drivers should be aware of what to do in the event of a breakdown. CARS Protection Plus provides the following measures for drivers who experience car trouble on the highway. If you are one of the millions hitting the road this summer, check out these tips! If you sense trouble, use your turn signal and safely move to the right shoulder, if possible. Once you get to the shoulder, put your vehicle in park, turn the steering wheel away from the road, and put on the emergency brake. This will prevent your car from accidentally rolling. If your car stops suddenly and you can’t make it to the shoulder, turn on your hazard lights and remain in the car. It’s advised to stay in the car, even if on the shoulder. If you must get out of the car, safely exit through the passenger side door and be cautious of oncoming traffic. Contact your roadside assistance provider for help. All CARS Protection Plus vehicle protection plans include towing, while Value Plus, Onyx Plus and Ultimate Value include 24-hour roadside assistance. 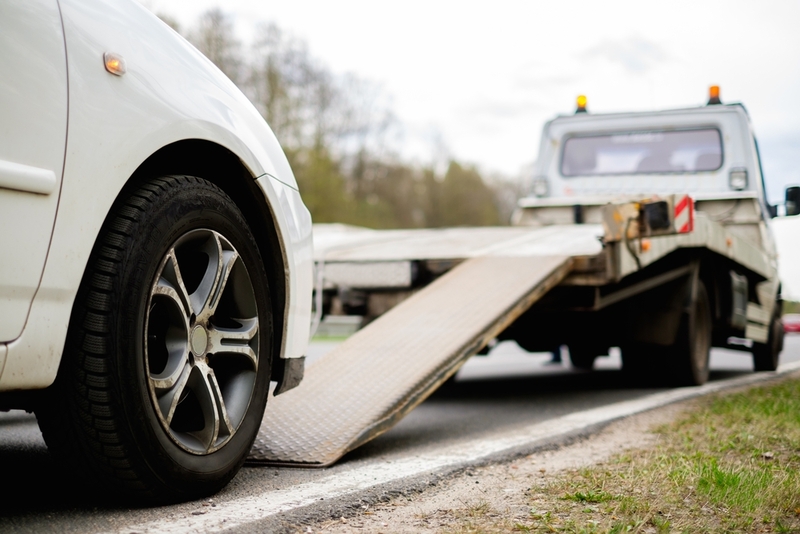 If you don’t have any form of roadside assistance, then call a tow truck company. In the event of an emergency, call 9-1-1. The only time you should be exiting your car is to set up flares or triangles. Place two flares about 10 feet from your vehicle and two more about 200 feet away. Also prop open your hood, as it is the universal sign of a breakdown. Wait patiently for help. Again, stay in your vehicle and do not try to do the repairs yourself. First, you may make the problem worse. Second, a highway is not the safest place for car repairs. If you have a flat tire and know how to change it, wait until a police officer arrives and slows down traffic around you. Now you know what to do if your car breaks down. In the event of car trouble, follow these tips to keep yourself and your passengers safe.